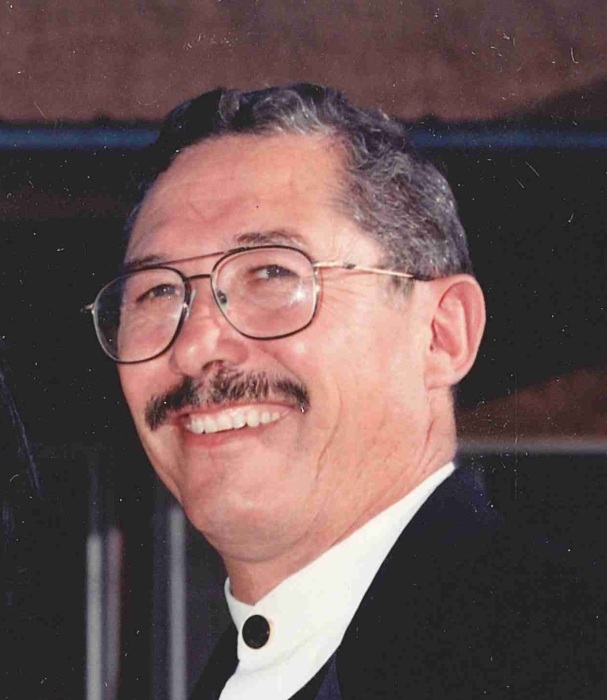 Duane James Garnand, age 69, born in 1948 in Vaughn, New Mexico to Benjamin and Hilaria Garnand and resident of Albuquerque, passed away Thursday, April 4, 2019. Duane is survived by his loving wife; Rebecca of 44 years; daughter, Roberta Walling and husband, Joshua; sons, Leon Garnand and wife, Charity, John Garnand and wife, Elisa; grandchildren, Caleb Garnand, Kyra Garnand, Susan Perrone, Vivian Perrone, Elijah Mesta, Ethan Mesta; siblings, Robert Garnand, David Garnand, Chris Garnand, Liz Garnand, and Mary McKinstry. A visitation will be held Thursday, April 11, 2019 from 9:00 a.m. until 10:00 a.m. at San Clemente Catholic Church, 244 Luna Ave SE, Los Lunas; a Rosary will be recited at 9:30 a.m. with Mass of Christian Burial to be celebrated at 10:00 a.m. A committal service will be held on Friday, April 12, 2019 at 11:15 a.m. at Santa Fe National Cemetery. Pallbearers will be Gilbert Garnand, Christopher Garnand, Antonio Gabaldon, Benjamin Felix, Santiago Flores and Caleb Garnand.